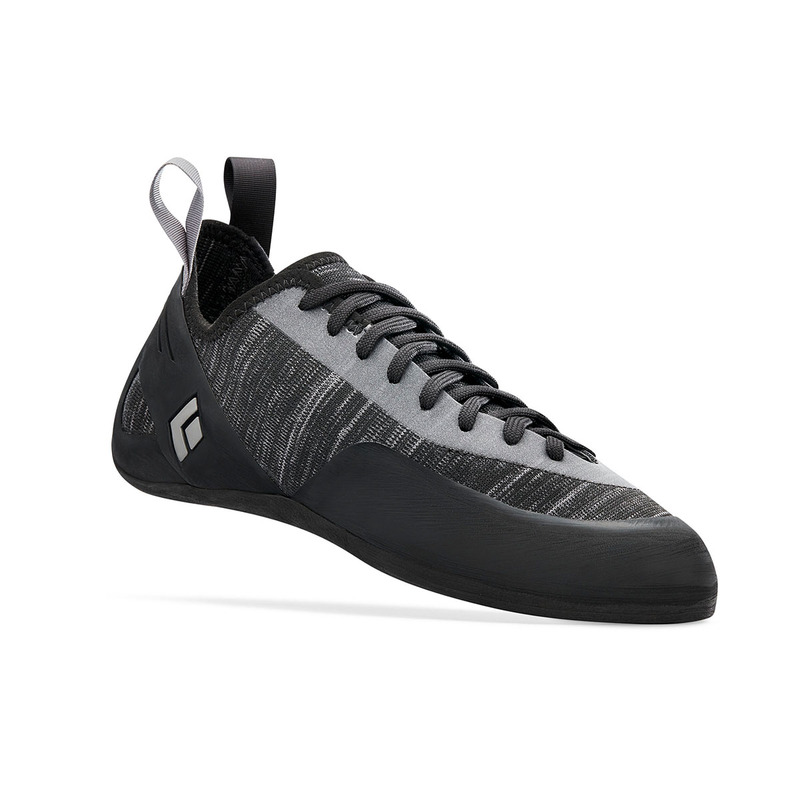 The Black Diamond Momentum Lace Climbing Shoe Men's is a bit more premium than other beginner, entry-level climbing shoes because of its Engineered Knit Technology. It's basically a fancy term for a knitted upper, but it does have the benefit of being very comfortable and very breathable, whilst also providing stretch and support in the areas where it's needed. It's also synthetic, so the size you buy will be the size you climb in: it won't stretch. No need to endure the painful bedding in stage. 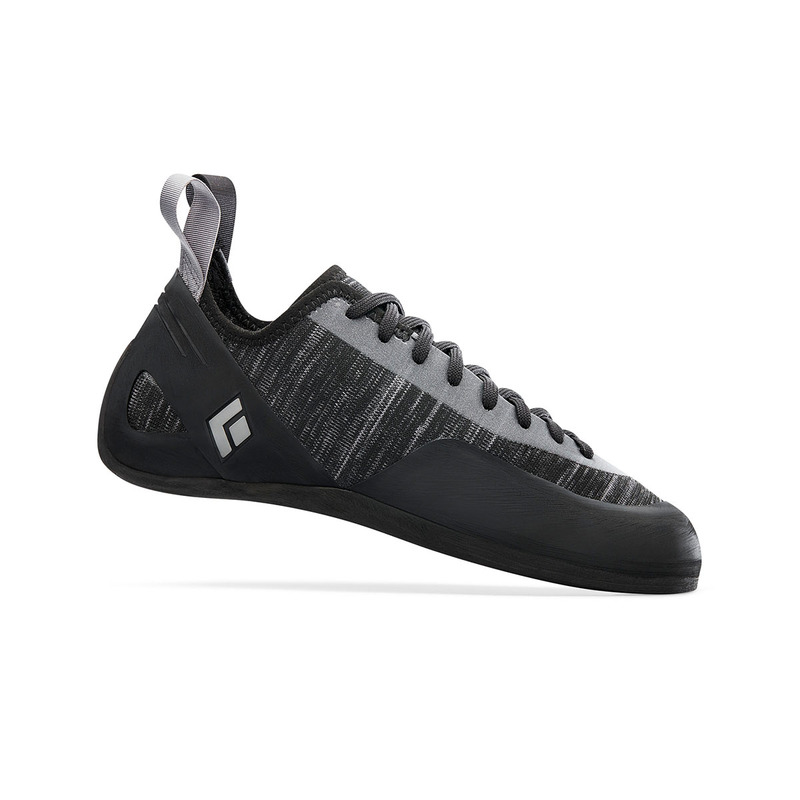 The result is a Being a laced shoe, the Momentum Lace offers a more adjustable fit than the velcro version and will also be slightly stiffer. 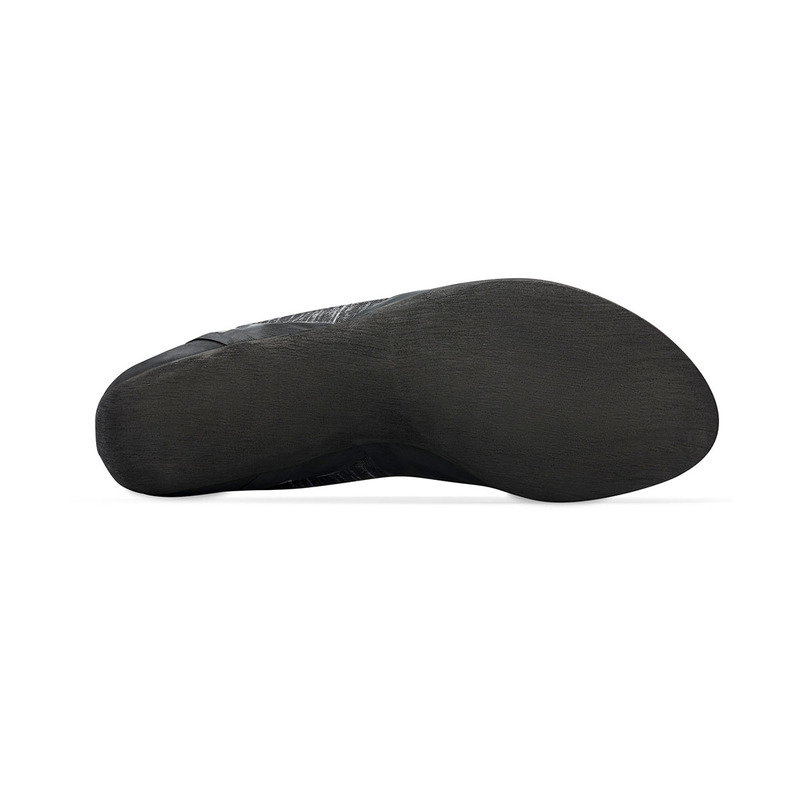 Other features include Black Diamond's moulded rubber which optimises the shoe’s rubber and rands for durability and comfort.